Baa Baa! 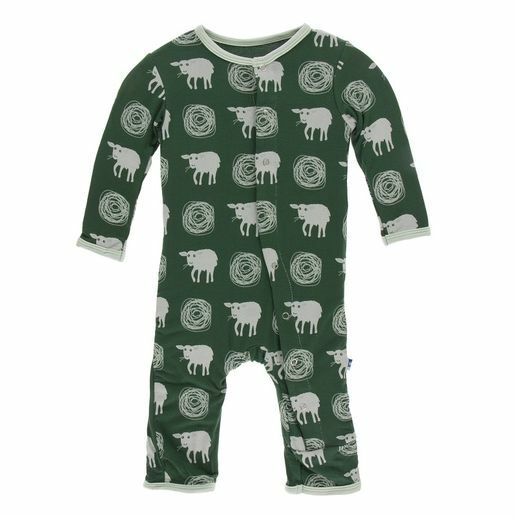 Your little one will feel comfy and cozy in this soft bamboo coverall. 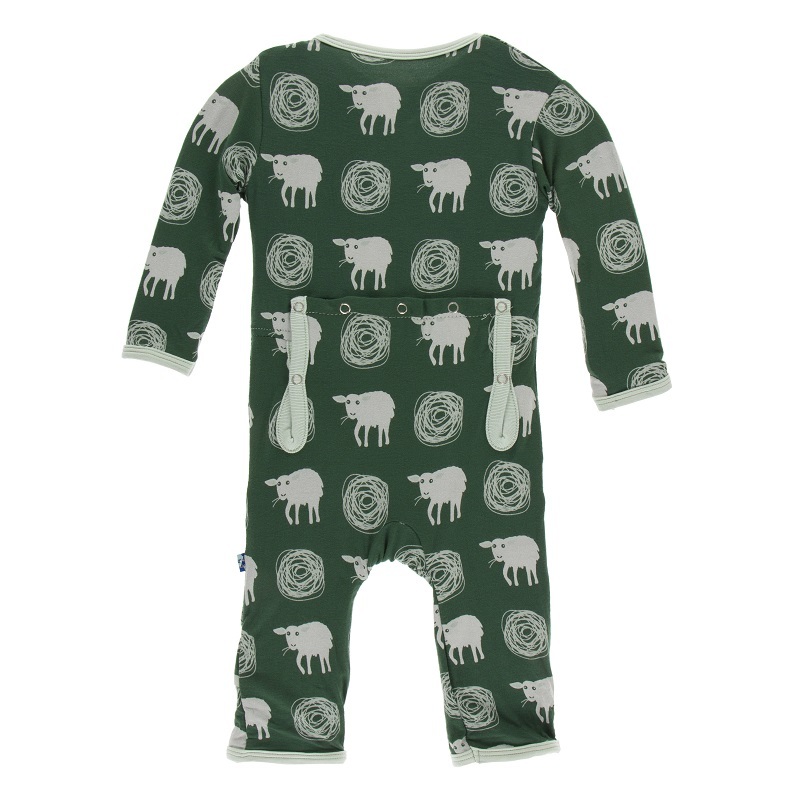 This coverall features snaps and can open on the bum with snaps as well. 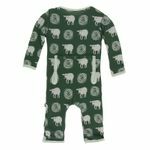 Fit 9-12m and up is fitted to adhere to regulations for pj's.